Why is My Cell Phone Battery Always Dying or Low? It’s happening again. Your cell phone battery indicator is in the yellow, and will soon be flashing red from a low or dying battery. This is an all-too-common scenario for cell phone owners with problematic phone batteries. If this sounds like your phone, it is time to get to the bottom of your reoccurring cell phone battery problems. 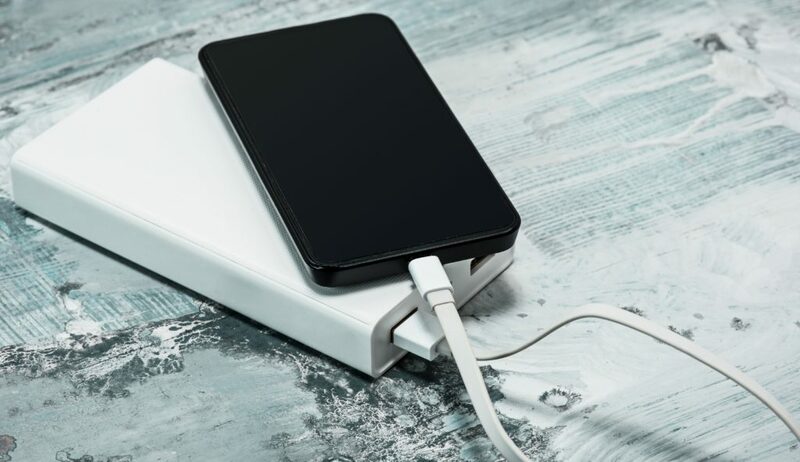 There are several obvious reasons why a phone battery dies, including failure to charge your phone until it is fully charged, or using up all its battery juice in a 4-hour phone conversation or online video-streaming binge. There are various other reasons why a phone can begin to experience obnoxious battery issues and complications on a regular basis. Continue reading to learn more about phone batteries and the best method for getting rid of a problematic cell phone. Chances are your cell phone battery is made of lithium-ion like most standard mobile phone batteries. These tend to have an average lifespan of two to three years and typically maintain a charge for two to three days at a time. If your cell phone is losing its charge too fast, or not charging up all the way, there could be several reasons why. Most often, low power is the reoccurring complaint from cell phone owners with battery issues. Just remember that running several applications all at once (Bluetooth, internet browsing, video streaming, text messaging, etc.) uses up a phone’s charge very quickly. If you want your phone battery to last longer, set down your device and allow it to rest a little bit in between uses, or simply cut back on overusing. You can also try to clean up your phone’s storage by eliminating apps you no longer use or need. Furthermore, do not let your phone lose all its power before recharging it, and do not keep your phone charger connected for more than it needs. If you believe there is a malfunction with your phone battery, or it may be broken, it is time to look for a new phone. Fortunately, your old phone doesn’t have to go completely to waste because you can recycle it for cash on the spot. Use the profit from your broken cell phone to buy a brand new one. Then use your newfound phone charging knowledge to protect your phone’s battery for years to come! Call Zore’s Recycling at 317-244-0700 to learn how much your old cell phone is worth. We pay cash on the spot for all sorts of electronics, including tablets, televisions, computers, laptops, pagers, GPS systems, stereos, DVD players, and much more. Electronic recycling is easy and profitable in Indianapolis, Indiana when you sell your old electronics to our professional scrap metal buyers! This entry was posted in Electronic Recycling and tagged cell phone recycling Indianapolis, electronic recycling, phone battery dying, phone battery problems, recycle cell phones. Bookmark the permalink.